(HealthDay)—African-Americans are less likely than whites to be treated with statins or to receive a statin at guideline-recommended intensity, according to a study published online June 13 in JAMA Cardiology. Michael G. Nanna, M.D., from the Duke University Medical Center in Durham, N.C., and colleagues examined differences in statin use between white and African-American patients using the 2015 Patient and Provider Assessment of Lipid Management (PALM) Registry. Overall, 5,689 patients in the PALM Registry were eligible to receive statin therapy. The researchers found that compared with whites, African-Americans were less likely to be treated with a statin (70.6 versus 74.8 percent). Among those treated, the likelihood of receiving a statin at guideline-recommended intensity was lower for African-American versus white individuals (33.3 versus 43.9 percent; relative risk, 1.07 after adjustment for demographic and clinical factors). 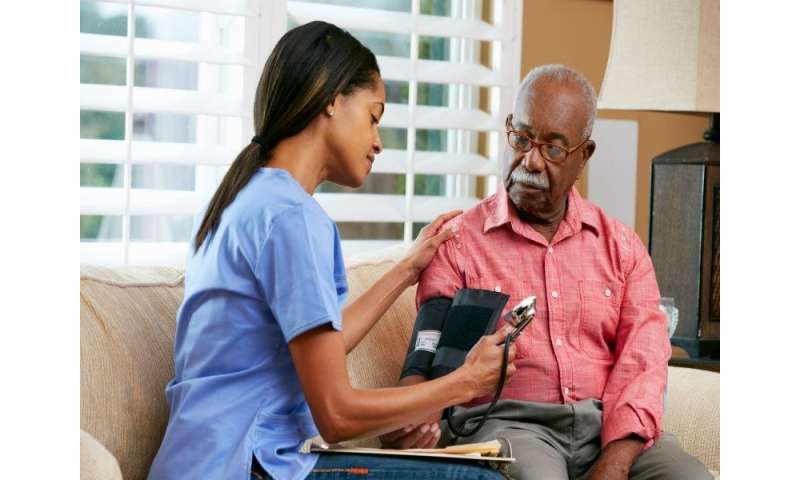 For patients receiving treatment, the median low-density lipoprotein cholesterol levels were higher among African-Americans than white individuals (97 versus 85 mg/dL). Compared with white individuals, African-Americans were less likely to believe that statins were safe or effective and were less likely to trust their clinician. After adjustment for demographic, clinical, and clinician factors; socioeconomic status; and patient beliefs, the group differences in statin undertreatment were not significant. "Demographic, clinical, socioeconomic, belief-related, and clinician differences contributed to observed differences and represent potential targets for intervention," the authors write. Several authors disclosed financial ties to pharmaceutical companies, including Sanofi and Regeneron Pharmaceuticals, both of which partially funded the PALM Registry.